It’s been a nice little weekend this one. A casual brekkie, in what felt like Blue Mountains weather (in Sydney) complete with blue lips and frozen fingers, followed by a sewing sesh, and an inspiring afternoon spent with Margaret Zhang. Here’s to hoping she imparted some of that damn youthful wisdom on me. Stay tuned for a little more info on that discussion, and basically why she is a superwoman. The last post’s first photographer has inspired me to search for more. Those best friends stole my heart. 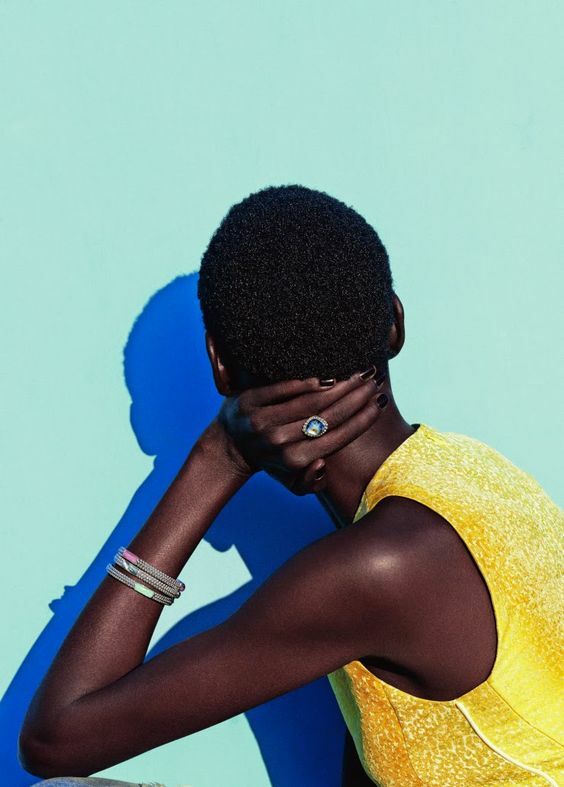 Julia Noni’s work in the fashion world is fresh, with clean lines, bright lights and dense shadows. Black and white fits seamlessly into her portfolio. She has me dreaming of summer, spent in Italy, surrounded by the aqua sea and bronzed beauties draped in whites. A simple life, with heat-filled luxuries. Now we are all set for a big week ahead. Wish me luck. Next Post modern day superwoman.